Bidding a large job? Need supplies in bulk? PVC Pipe Supplies is a master distributor for some of the largest PVC pipe, valves, and fittings manufacturers in the nation. We have over 30 warehouses located throughout the United States with various product stocked in each to service all of your needs. We pride ourselves on industry knowledge and product application so we can make sure you have the right items for the job at hand. 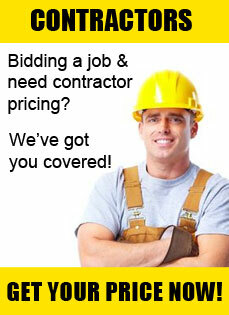 If you are a contractor and need us to give you contractor pricing on any items please fill out the form below. We will qualify every lead given to make sure you are getting the pricing that you need to stay competitive on all PVC jobs. 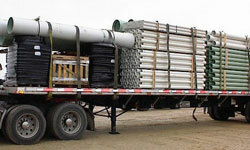 PVC Pipe Supplies goes the extra step to make sure ordering is simple and easy. We will require credit references and company information in order to set up a net 30 account. Once the account is approved we will then accept signed PO’s from your company for any items you need to be delivered to the job site. Our process is to tag all deliveries with the company PO submitted so that the material can be easily checked in at the job site with no issues.